Securing societies requires innovative ICT-based systems that help to reduce the loss of human life, as well environmental and economic damage from natural and manmade disasters including extreme weather events, crime and terrorism. 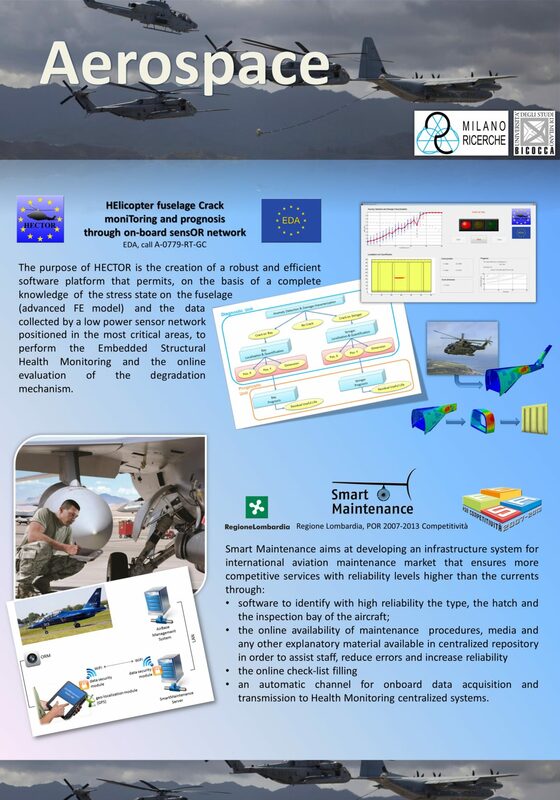 CMR activities on security include FP7 project PROACTIVE which extends a number of results obtained from previous work on project Medusa (financed by the European Defense Agency). CMR has been developing computational engines to analyze security challenges connected with urban environments and to obtain a faster detection of grassroots terrorist cells from their activities along with effective analyses of terrorism trends. The overall aim is both improving performance and reducing information overload of intelligence experts through predictive analytics for the characterization/prediction of terrorist behavior through clustering and time series mining. 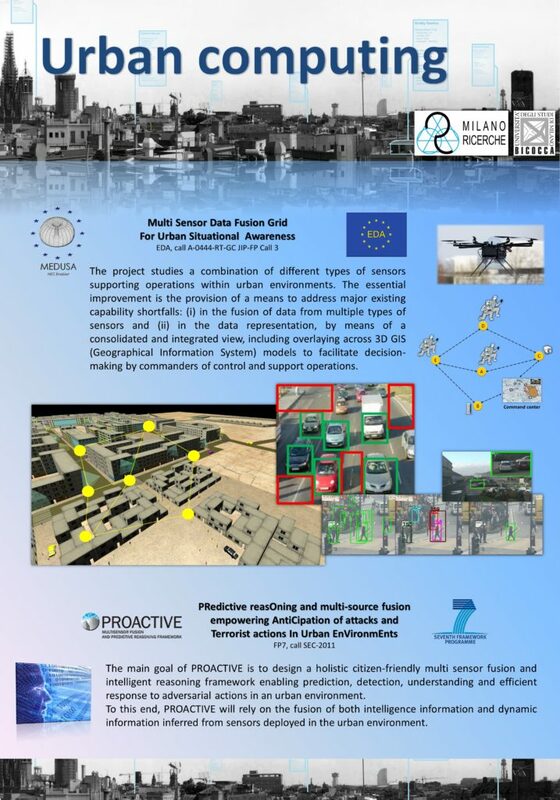 Furthermore, the developed solution extends classical Complex Event Processing (CEP) approaches with predictive analytics enabling proactive prevention through prediction of terrorist threats rather than just timely reaction to a threat event that has already occurred. CMR has also a strong foothold in the area of crises and disaster resilience for management of emergency situations, both natural and manmade. The project INSyEME aims at developing a system for situation awareness in a civil protection domain and incorporates a number of decision making solutions. As communication and computing networks are not only critical infrastructure but also underlay other critical urban networks (e.g. transport, energy, water, health etc.) a failure in any of these networks might have a cascading effect and influence a number of other important infrastructures. Consequently, analyses of these emergency situations are being addressed by extending our previous results from the water distribution networks domain. The applications developed for smart grids and smart metering, are being refocused to address the crises and disaster resilience domain specifically enforcing analyses of interconnected network systems behavior. Operational solutions for assuring resilience and preventing cascading failures are being achieved through use of tools from time series analyses, predictive analytics and network sciences, and include analyses of social media sources in order to characterize human and social dynamics in crises situations.